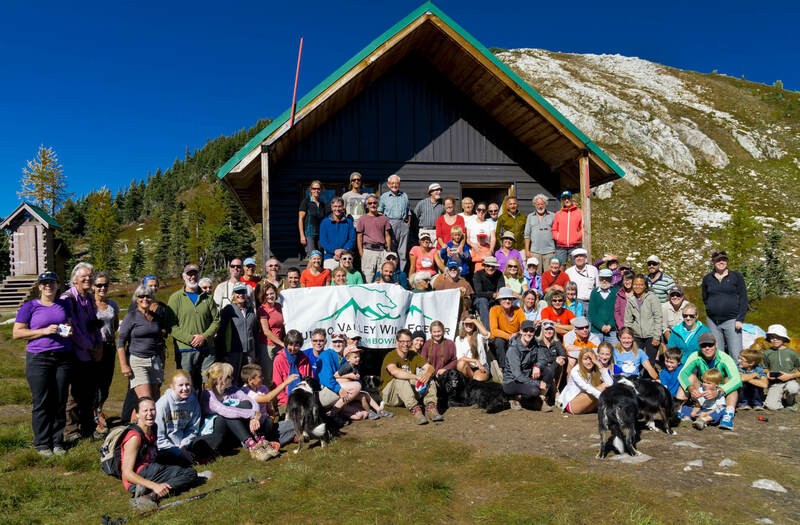 It’s become a semi-annual tradition: the East-West Jumbo Hike, where people hike from the East and West Kootenays, uniting at the Jumbo Pass to celebrate the wild Jumbo Valley. This year has been an exceptional year for Jumbo – let’s celebrate! Join us on Saturday, August 15 for a hike to the Jumbo Pass. We aim to meet near the Jumbo Pass Cabin at 2pm. If you are coming from the East side, please register here. We will gather at Kicking Horse Cafe in Invermere at 9am to help facilitate carpooling. You can find a description of the hike, here. The Jumbo FSR is a rough road requiring a high-clearance vehicle. You can find updated road conditions here.